Straight oak wood, free of knots is one of the best materials known to man. However, oak trees do not grow fast, and producing good-quality oak timber takes time and patience. When the trees are small, all the lower branches should be removed, and this process carried out repeatedly during the entire life of the oak tree. 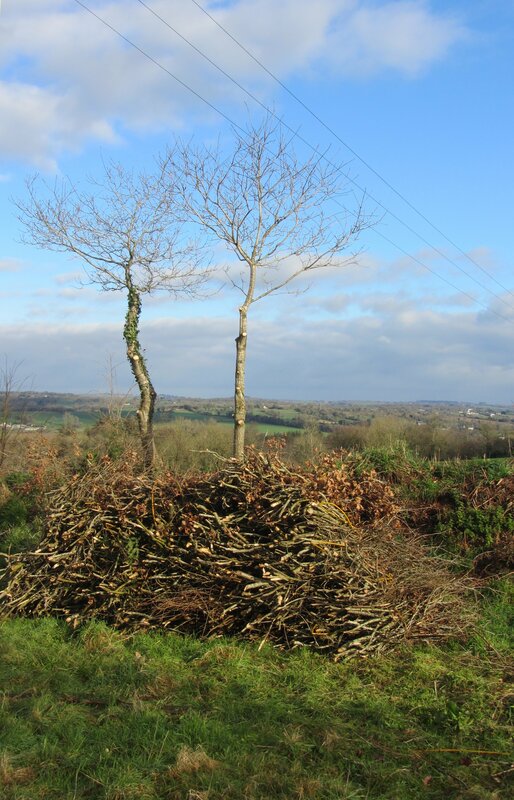 The branch wood can be trimmed to length and tied into bundles. Oak faggots are an excellent source of fuel and can be used the next year.